Landeros is a dual citizen of both Mexico and the United States. 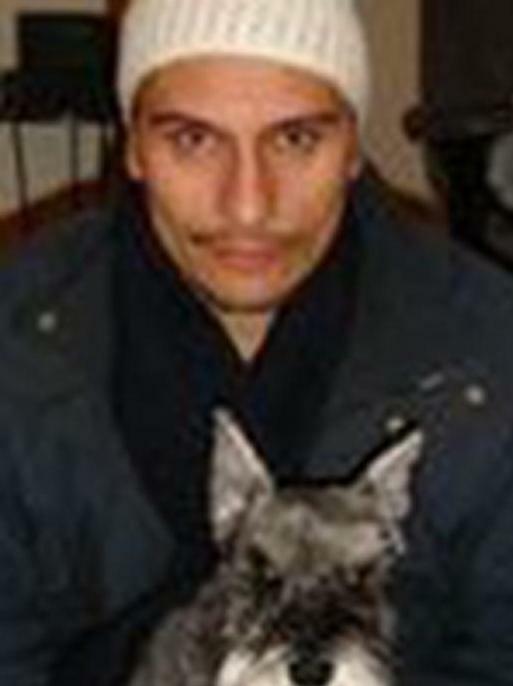 He is known to have fled to Mexico after the murder and may still be living there or in Central America. Landeros speaks both Spanish and English. Jorge Rueda Landeros is wanted for his alleged involvement in the murder of a woman in Bethesda, Maryland, on October 25, 2010. She was found deceased in the basement of her home, which also looked like it had been burglarized. Landeros allegedly had both a personal and financial relationship with the victim, an accounting professor at a local university. On April 16, 2011, a local arrest warrant was issued in the Montgomery County District Court, Rockville, Maryland, after Landeros was charged with first degree murder. A federal arrest warrant was issued on June 2, 2011, in the United States District Court, District of Maryland, Greenbelt, Maryland, after Landeros was charged with unlawful flight to avoid prosecution.